It’s a widely accepted opinion that golf originated in Scotland in the Middle Ages and the British Golf Museum is convinced that it was there that the game evolved into the sport we know it as today. However, it wasn’t particularly well known until the end of the 19th century. Today, there are millions of people worldwide who love playing and watching the sport. Many internationally known golfers come from England – Ian Poulter, Laura Davies, and Peter Alliss to only name a few. To become a golfing champion, you have to commit and invest a lot of time in training. We’ve put together some valuable tips for all children below the age of 16, who wish to improve their skills. To fully develop a love for golf, a child has to enjoy it. Young children aren’t interested in learning all about the proper grip, they just want to have fun. Let them explore the game first before introducing them to the technicalities and techniques. A driving range can be great fun at first but in order for kids to stay interested, you need to move on to bigger and better things. On the course, you get to put what you practiced on the driving range to the test. Each day brings about its own challenges, which allows children to better understand what and why they need to practice. Golf can be a very competitive game, but it’s also a very social one. When children get the chance to play with their friends, they’re much more likely to stay interested. They’re sharing an experience with other people their age, which is fun. Jeremy Ellwood, Golf Monthly’s associate editor, is a strong supporter of the social aspect of the game. Knowing your tools is key to being successful. This does not only include the various golf clubs but also other items and equipment including the trolleys. 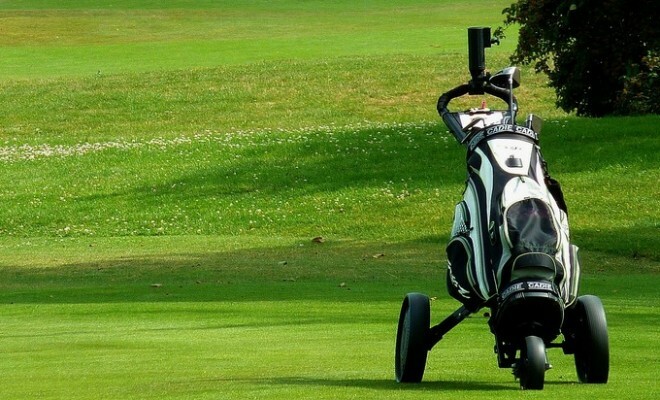 Knowing how to replace batteries, for example, is a useful skill when training to become a professional, official PGA batteries from www.puredrivebatteries.co.uk are recommended for everyone, from beginners to seasoned players. Once the kids get older and want to start playing more competitive games, you might want to support them in getting fitter. Muscular strength, stability, and good coordination can be practiced with the right exercises. If a child constantly fails to hit the ball properly, he or she will get frustrated and lose interest. 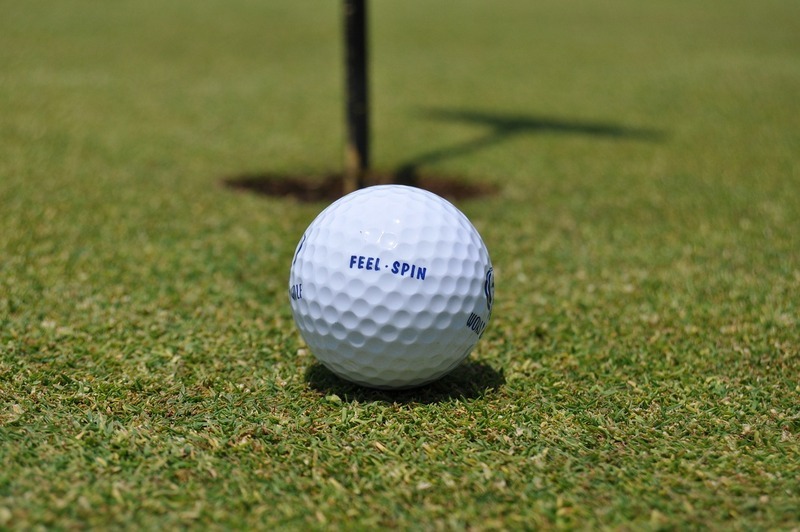 That’s why putting is a great first stroke to learn for kids as it can quickly build up their confidence. You don’t have to be on a driving range or on the course to practice. A broom and some balls in the back garden can provide you with everything you need to entertain your child. Let them hit balls of various sizes using a full swing but without stopping between hits. No one is born a master – everyone will experience periods when scores seemingly aren’t improving. The important thing is to set reachable goals for your child so that he or she stays interested in the sport and doesn’t get disheartened. The most important thing is that you and your children are having a good time on the golf course. Don’t put unnecessary pressure on them but just allow them to enjoy the game and enjoy spending time with them. Golf can be a challenging game to learn as it requires patience and dedication. However, it’s a fantastic sport that not only celebrities can enjoy, and there’s an added bonus in that it provides plenty of exercise at the same time. Win win! Next Story → How Important Is a Driving Licence When You Are a Mum?